Enterprise Migration Framework - SteepGraph Systems Pvt. Ltd. » SteepGraph Systems Pvt. Ltd. When you are deprecating your legacy system it’s important that all enterprise data laying in the legacy system is completely migrated to the new system. 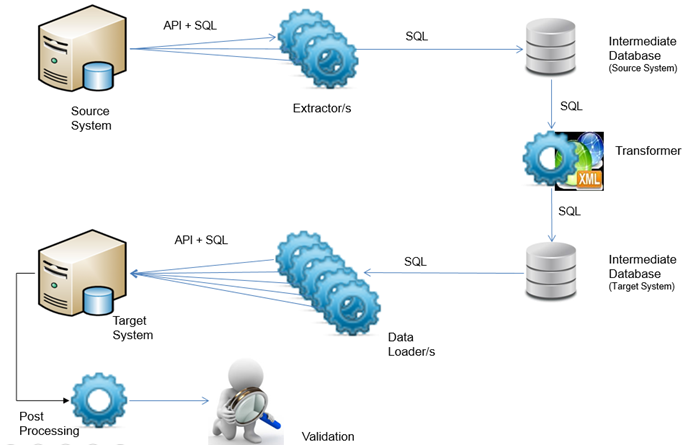 The migrated data needs to map well to the data model of the new system and features of the new system should be able to use this migrated data. The quality, completeness and accuracy of the data migration have great impact on adoption of new system by the users. Data Modelsof legacy system and target system are totally different. One needs to understand very well functionality of legacy system, its data model and how to map then to PLM data model. These mappings are usually complex. If no migration framework is used, the efforts, timeline and cost become very high and sometimes overshadow cost of PLM implementation cost itself. Validation of the data becomes very time consuming. The migration activity must complete is narrow time window – typically over the weekend. 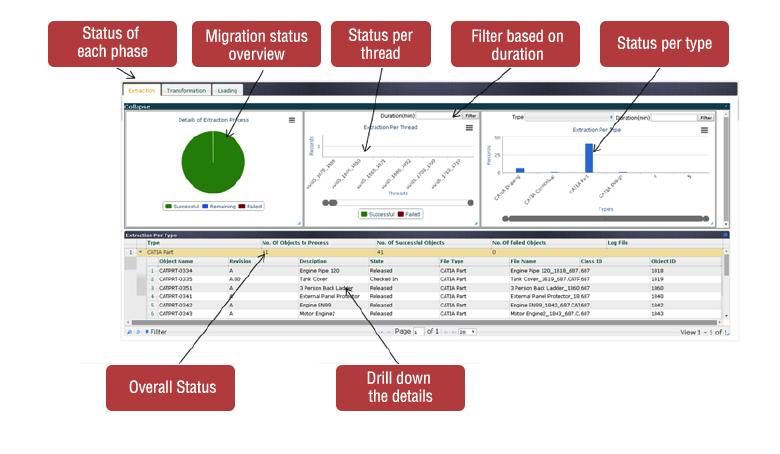 The framework provides migration monitoring console to get real time status of migration and drill down failed data sets if any. SteepGraph is PLM Focused Company and is Dassault Systemes Services Partner for 3DEXPERIENCE.